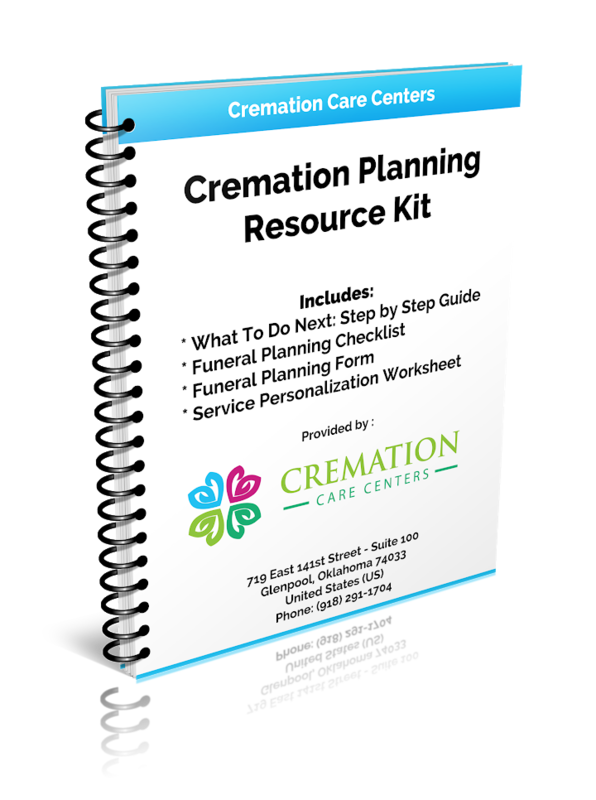 When visiting Cremation Care Centers, the IP address used to access the site will be logged along with the dates and times of access. This information is purely used to analyze trends, administer the site, track users movement and gather broad demographic information for internal use. Most importantly, any recorded IP addresses are not linked to personally identifiable information.